"Have we really come so far, when a tour of the Continent is so desirable a thing? We've traded our swords for treaties, our daggers for promises—but our thirst for violence has never been quelled. And that's the crux of it: it can't be quelled. It's human nature." For her sixteenth birthday, Vaela Sun receives the most coveted gift in all the Spire—a trip to the Continent. It seems an unlikely destination for a holiday: a cold, desolate land where two "uncivilized" nations remain perpetually locked in combat. Most citizens lucky enough to tour the Continent do so to observe the spectacle and violence of war, a thing long banished in the Spire. For Vaela—a talented apprentice cartographer—the journey is a dream come true: a once-in-a-lifetime opportunity to improve upon the maps she's drawn of this vast, frozen land. But Vaela's dream all too quickly turns to a nightmare as the journey brings her face-to-face with the brutal reality of a war she's only read about. Observing from the safety of a heli-plane, Vaela is forever changed by the bloody battle waging far beneath her. And when a tragic accident leaves her stranded on the Continent, Vaela finds herself much closer to danger than she'd ever imagined. Starving, alone and lost in the middle of a war zone, Vaela must try to find a way home—but first, she must survive. Sounds awful, doesn't it? People who live in "the Spire" covet the opportunity to watch people on "the Continent" engage in bloody violence. Those two "uncivilized nations" on "the Continent" can't help it. It is their nature. There's a lot of people tweeting about it. From what I glean, one of the "uncivilized nations" is described in ways that suggest it is Asian and that the other one is Native. If I get the book, I'll be back. I started to see conversations about Kiera Drake's The Continent on Friday, Nov. 4, 2016. The next day, I started a thread about what I was seeing. My remarks, as the title for this Storify indicate, are from a Native perspective. For those who don't know who I am, I'm tribally enrolled at Nambe Pueblo. I'm a former schoolteacher and assistant professor in American Indian Studies. I've got a PhD in Education, and a Master's Degree in Library and Information Science. I have research and professional articles in a wide range of books, journals, and magazines. I bring all that to bear on the analyses I do of children's and young adult literature. If you follow YA twitter, you likely know that people are talking about Kiera Drake's THE CONTINENT. Some use the hashtag #TheContinent. 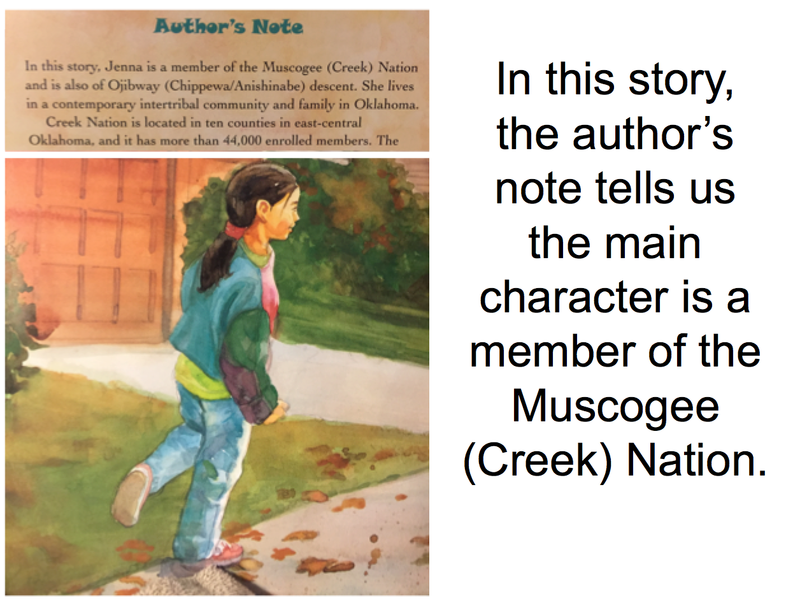 The ways Drake depicts Native and characters of color is why people are talking about her book. My copy of #TheContinent is in the mail. Based on what I've seen in screen caps and excerpts, I am likely to agree that the book is a wreck. What I saw, specifically, were Justina Ireland's photographs of passages in her ARC (advanced reader copy) of the book. Justina's "great leap of logic" was about Drake using "Topi" as the name of the Indigenous nation. Change that letter T to an H an you've got Hopi. The Hopi Tribe is a federally recognized sovereign nation in Arizona. Justina's critique drew a lot of attention, with a lot of people condemning The Continent based on her critique. There were, of course, a lot of responses from people who said those who hadn't read The Continent, or, who hadn't finished reading it, shouldn't say anything at all about it. That response reminded me of work I did on Martina Boone's Compulsion, so I shared links to my review of it and an especially powerful comment. This "read the whole book" request is one that is put forth a lot. In summer of 2015, I read Martina Boone's COMPULSION. Did you? In an interview, Boone said that all of this mess would be resolved in book 3. I hope writers reading this thread on #TheContinent will share that anonymous comment with fellow writers. The conversation about The Continent is taking place in November, which is designated--by Presidential Proclamation--as Native American Heritage Month. Overall, I think designated months (or days) for this or that are best used to share resources and SHOUT that books by Native writers should be used all year long. So, I shared some terrific books. I have a request. If you've been tweeting about #TheContinent, could you take time to also boost Native writers? Or, maybe you're not tweeting about #TheContinent, but are nodding in agreement with criticism of it... can you boost Native writers? It is #nativeamericanheritagemonth. See #IndigenousReads or #NativeReads or #HonouringIndigenousWriters for some suggestions. ... @ShiningComic, @DaveAlexRoberts, and so many others! Get the books! Know their names! They do write other books, too. It is crucial that people move away from thinking abt how they can "honor" Native ppl w a story they write abt us, to BUYING BOOKS WE WRITE! Instead of writing a Native character or Native content into your story so you can "help" or "honor" Native ppl, buy bks by Native writers. 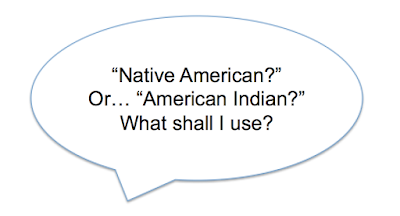 Instead of honoring us by writing Native characters/content in your stories, buy and read stories by Native writers. And given your reaction to #TheContinent, I'm picturing you walking to the order desk with the list in hand and asking for the books. My guess is you will probably get them online. If so, please consider getting them from @birchbarkbooks. If you DO go to your local store and look for them, could you please come back to Twitter and this thread and tell us abt your experience? Then, I asked people to go read Justina's thread. I'm asking you (who are reading this Storify) to go read her thread, too. I asked if people had seen those attacks on Justina, and, if they'd read that someone wrote to her editor, Jordan Brown. I linked to his response. Click through and read what he said. 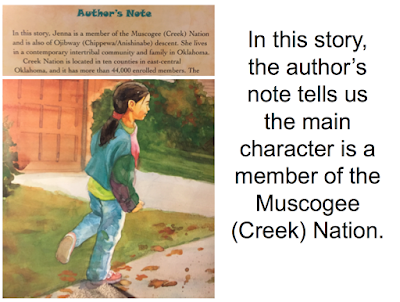 A colleague, @BishopNaomi reviewed it, too: … https://americanindiansinchildrensliterature.blogspot.com/2014/01/naomi-bishop-native-librarian-reviews.html …@HarlequinTEEN isn't doing well at all w Native representations. Lest anyone think these problems are rare, I took time to point to Raina Telgemeier's Ghosts, which is a best seller that misrepresents the missions in California and Dia de Los Muertos. As far as I can tell, @farre is the first to write a critical rev of GHOSTS: http://www.teenservicesunderground.com/a-look-at-ghosts/ … That is 4 Native/WOC saying no to it. If you pay attn to graphic novels, you know Telgemeier is at the very top in terms of sales. GHOSTS first run was 500,000 copies. In the conversations about The Continent I began to read that Kiera Drake had sensitivity readers who'd read her manuscript. On Sunday morning, I picked up the thread again. Sometime on Saturday night, Drake posted a statement to her blog. 5:00 AM, 11/6/17: Adding to the thread I started yesterday, on #TheContinent by Kiera Drake, to add to what others said overnight. Drake posted a response to conversations about her book: http://keiradrake.com/response/ . What she says in it make things worse, not better. My guess is she had friends look it over, which tells us there's a lot of ignorance out there. Course, some of us know that ignorance. I shared examples of things that I think a lot of people never see, because they're living in bubbles of Whiteness that blind them to what I and a lot of other people see all the time. Some of us see it ever time we turn to a sports channel (think: Cleveland mascot), or, walk by dairy case (think: Land of Lakes maiden). Or, when we walked into a Halloween costume store (think: "Indian" costumes). And now, everywhere (think: Pilgrims/Indians narrative). My guess is that Drake and those defending her, and those at Harlequin who had eyes on her manuscript, don't see any of that. My social media feeds are full of updates from #NoDAPL. I wonder if Drake, her friends, and ppl at Harlequin know what is going on there? You could read through that thread. I think LITTLE HOUSE is one of the worst books ever, because it is so widely & uncritically, embraced. With Drake's disclosure that LORD OF THE RINGS is a fav that she reads once/yr, I think it is the same thing, causing same problems. That suggests to me she thinks they can take out phrases like "painted face" and "reddish-brown" skin and it will all be ok. I do not think it will be ok. Changing phrases will not change the underlying premise of the book. If @HarlequinTEEN decides to hold off on their planned Jan release of #TheContinent, it will join @Candlewick re WHEN WE WAS FIERCE.
. #TheContinent is due out on Jan 3, 2016. If Harlequin releases it & pulls it later, it'll be like A BIRTHDAY CAKE FOR GEORGE WASHINGTON. ... we're nations of people. And of course, claiming "Native American" rather than a specific nation tells us a lot, too. Does she not know, specifically? Drake offers up pride in her "Native American" ancestry in the same paragraph where she said the savage Topi in #TheContinent aren't Native. I guess she's telling us she wouldn't create savage Natives because she's Native herself. I pointed to a post I wrote about who you (writers/editors) hire to do vetting, or, sensitivity reads. In short: readers take your work seriously. 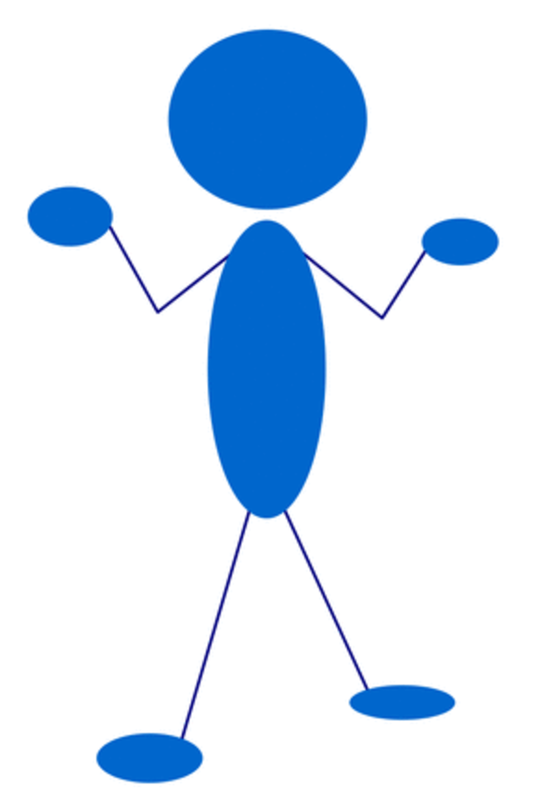 Don't shoot yourself in the foot by getting sensitivity readers who can't, or won't, give you the critical feedback you need. I did vetting for awhile and then quit. It was too exhausting to have the same conversations over and over with writers. Two years ago, I asked an editor at a major house if the editors of that house ever sit down together & talk abt all this. The answer? No. I think the many levels of fail of #TheContinent can be attributed to lack of diverse staff AND ignorance of staff, at Harlequin. To Kiera Drake, I'd say, your educational system failed you. From early childhood to university, people failed to educate you. My saying that is not an effort to hold you blameless. Anyone writing a bk like yours MUST read critical writings abt privilege/race/nation. So should your editors and all those who gave and are giving your manuscript rave reviews at Goodreads. From another of Justina's tweets (this was a photo of the acknowledgements), I read that Natashya Wilson was Drake's editor. Curious, I looked back at Hooked to see if, by any chance, Wilson had been the editor of it, too. Fichera acknowledged Wilson but didn't say she was the editor. Re-reading Fichera's note, however, I decided to share this screen cap of it. 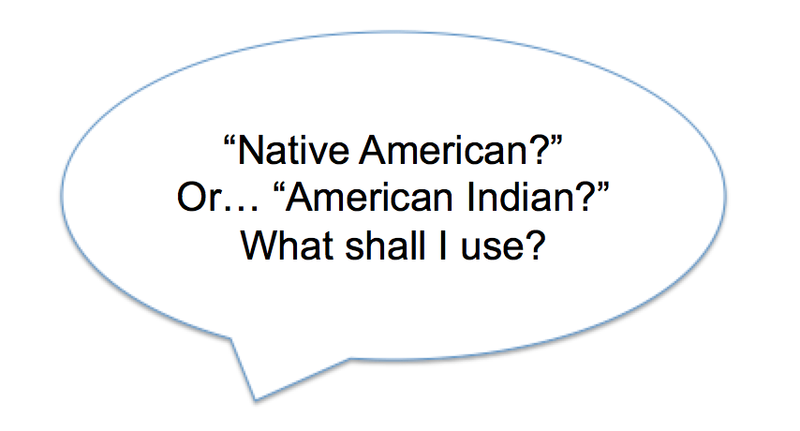 Which prompts me to ask Native friends/colleagues: just how do YOU share your "enduring spirit" with white people? And of course, dear Native friends, how do you share your "beautiful cultures and lands" with white people? Fichera's thank you is sick. It reminds me of picture bks abt Thanksgiving where Pilgrims thank Indians for sharing land, resources, etc. I'm pretty sure Natashya Wilson at @HarlequinTEEN is following all this abt #TheContinent. I want to hear from her abt it, and HOOKED, too. Newest dev re #TheContinent: petition to @HarlequinTEEN asking it be delayed: http://www.thepetitionsite.com/942/983/744/delay-publication-of-the-continent/ … At 1:38PM on 11/6/16, 106 signed. When I get my copy, I'll read and review it. As usual, I will focus on the Native content. If the publisher and Drake decide to withdraw the book, my review will still be useful to writers who are doing similar stories--or contemplating doing one.